Yes it is! This is not thin like a piece of paper. It is 3/4&quot; thick. Are you afraid that your folders are just not doing it for you anymore? Do you feel as though they are just not giving you what you need? That security and safety you first felt with them is dwindling with every passing day? We think it's time for an upgrade! 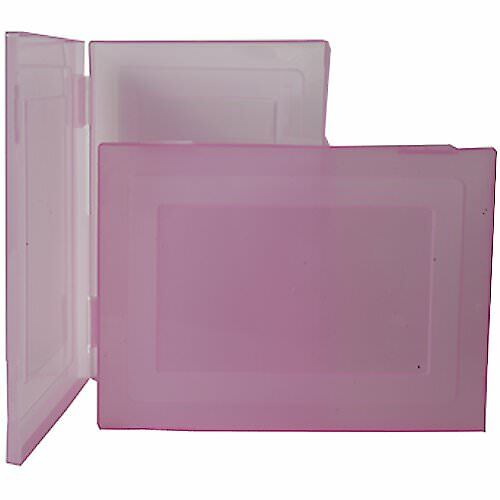 Closeout See Through Cases are available in PINK. Cases measure 9 x 12.5 x 0.75. Available while supplies last!